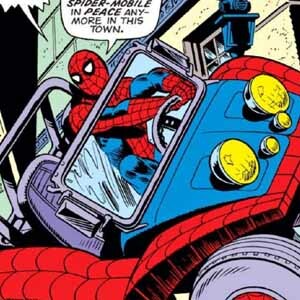 10 of Spider-Man’s lesser known powers that often get downplayed. So this explains why Peter Parker is always so skinny; he has a super-metabolism. And while being able to eat as much garlic bread as he wants without getting fat is undoubtedly something to throw in the plus column of being Spider-Man, it’s tricky to keep track of exactly how his metabolism affects certain parts of his life. 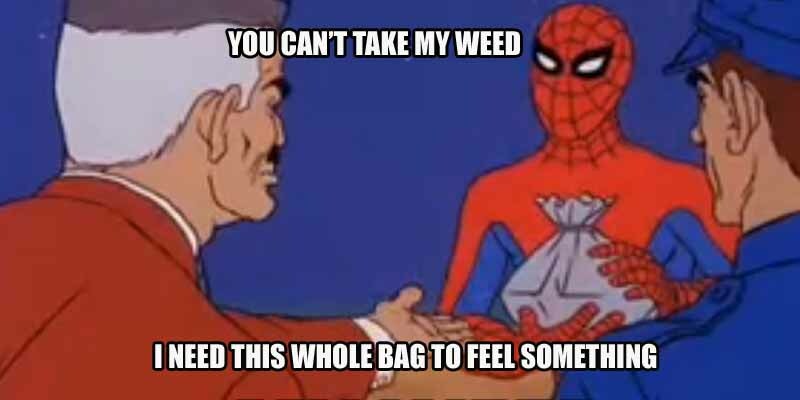 Some examples of this power in the comics include drugs that don’t have the same effect they would have on a human, which would require him to take a much larger dose to feel the appropriate effect. However, the same cannot be said for alcohol, as during one battle with the Hobgoblin, Spider-Man’s balance, coordination, and reflexes are severely limited because he had – without his knowledge – consumed spiked punch at a party he attended earlier. 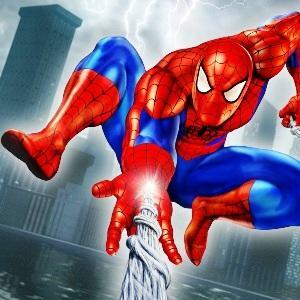 So, while other toxins, poisons, and high-fat foods can quickly be crushed by Spider-Man’s super metabolism – including the effects of being bitten by a vampire – just don’t ask him to be any fun at a party; you know, in case he has to save New York later that night or something.